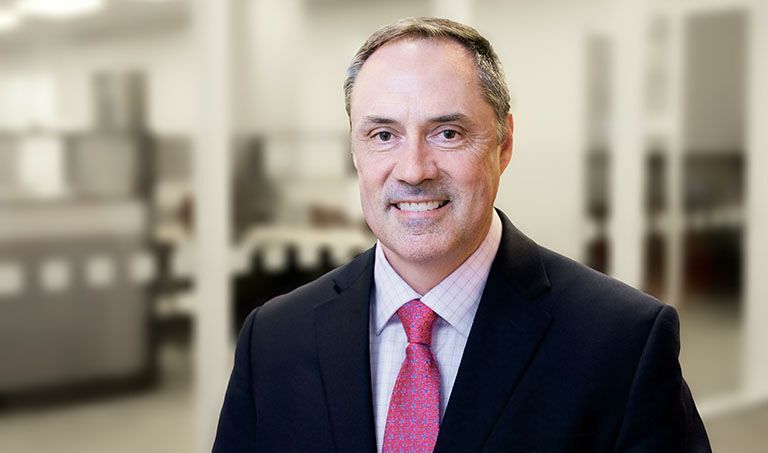 Tim Breen serves itelligence as its Chief Financial Officer overseeing the full scope of financial and administrative duties as an officer, treasurer and secretary for the company. Mr Breen joined itelligence with more than 20 years of experience in finance, tax and business management. He held various positions at Convergys Corporation including Senior Vice President, Finance for Convergys’ Information Management division and Senior Vice President, Program Management for Convergys’ Customer Management division. Prior to joining Convergys, Tim Breen worked as a tax professional for Ernst & Young. He has a B.S. in Accounting from University of Dayton and J.D. from University of Florida Fredric G. Levin College of Law. Mr. Breen and his wife, Lisa, are lifetime residents of Greater Cincinnati. Learn more about Tim Breen on LinkedIn.